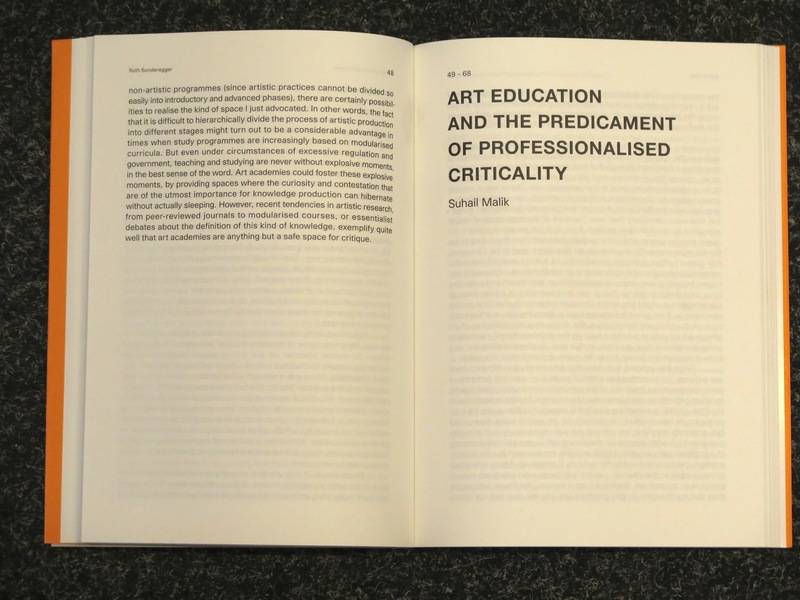 Universities and art schools alike have been subjected to the pressure of recent austerity politics and the ongoing attempt to transform higher education according to the demands of reigning neoliberals. 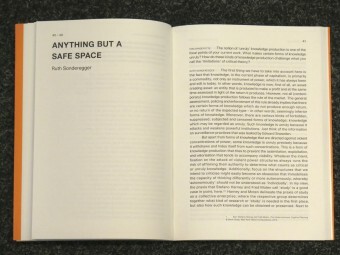 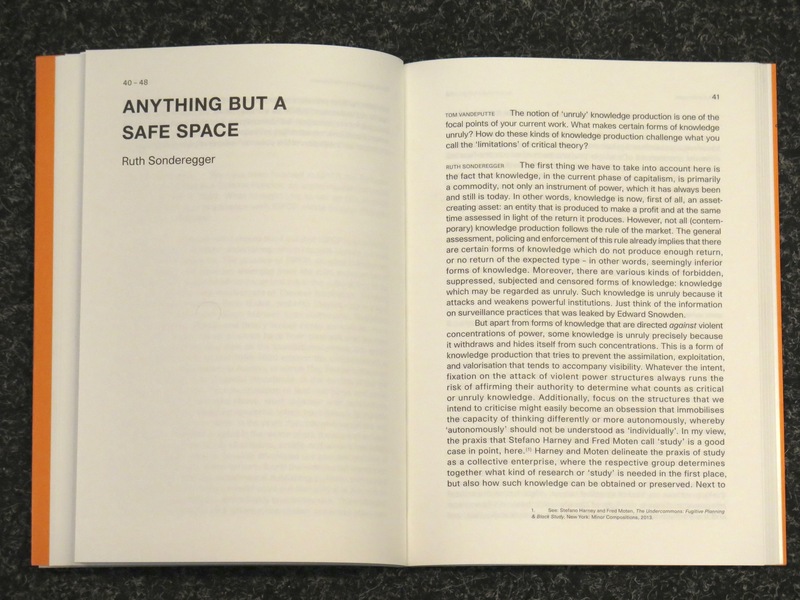 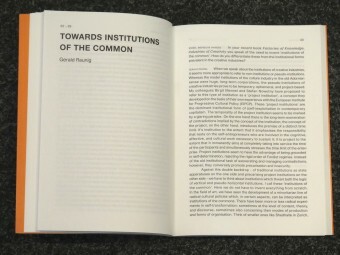 In this context, it is urgent to conceive of alternative frameworks and methodologies of study–whether within, outside or at the margins of academic institutions. 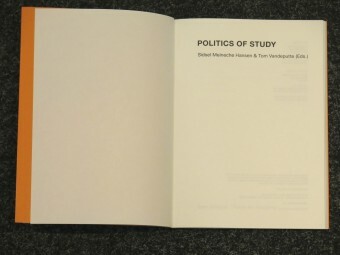 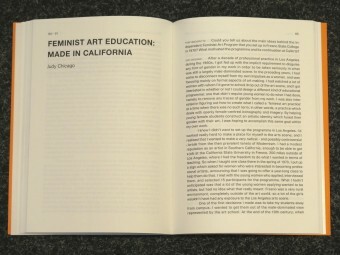 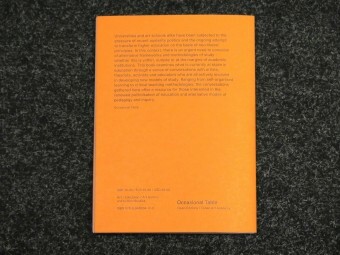 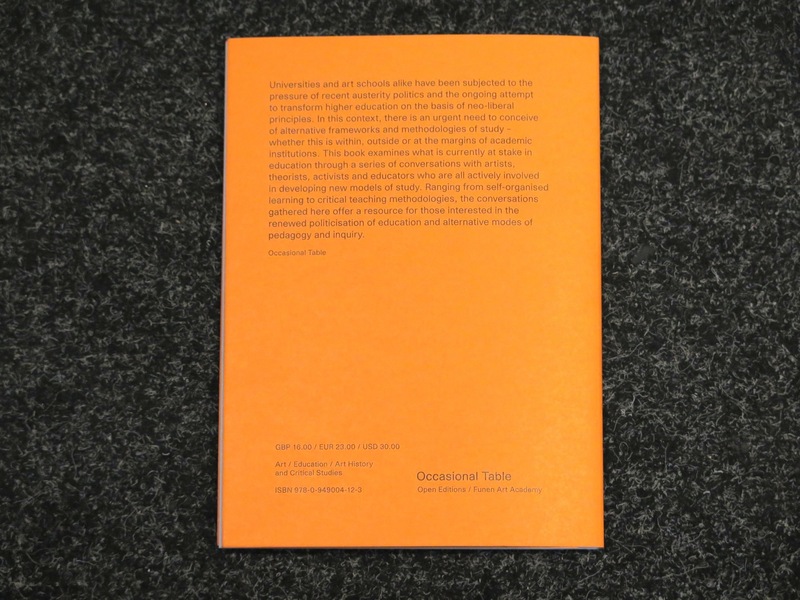 This book examines the current interest in education through a series of conversations with artists, theorists, activists and educators -including Suhail Malik, Brian Holmes, Ruth Sonderegger, Gerald Raunig, Judy Chicago, Gal Kirn, Mohammad Salemy, Melissa Gordon, Marina Vishmidt and Andrea Fraser-who are all actively involved in developing new models of study. 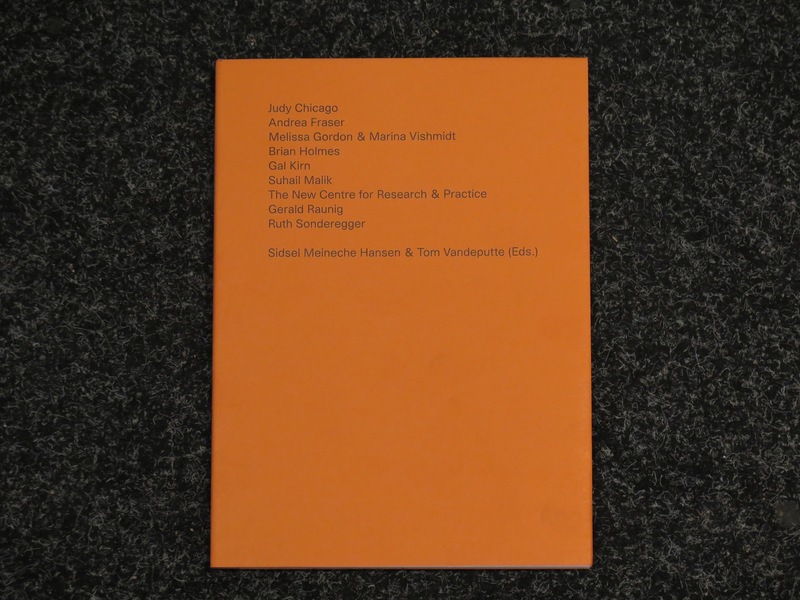 Ranging from self-organized learning to critical teaching methodologies, the alternatives gathered here offer a resource for those interested in the renewed politicization of education, new modes of knowledge production and teaching methodologies.